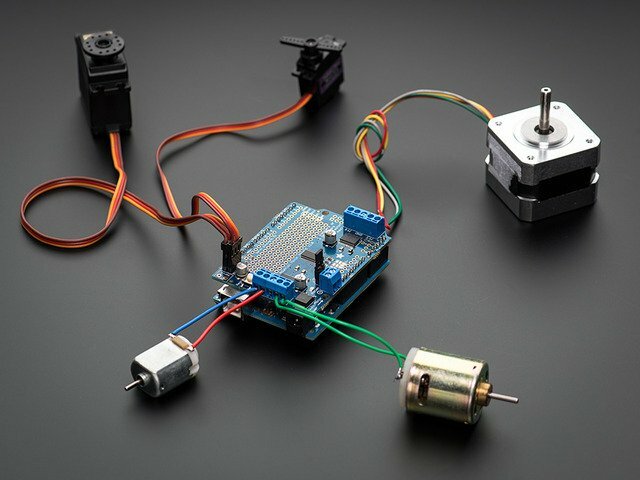 Brushless DC motor control is not quite as simple as the regular brushed type. 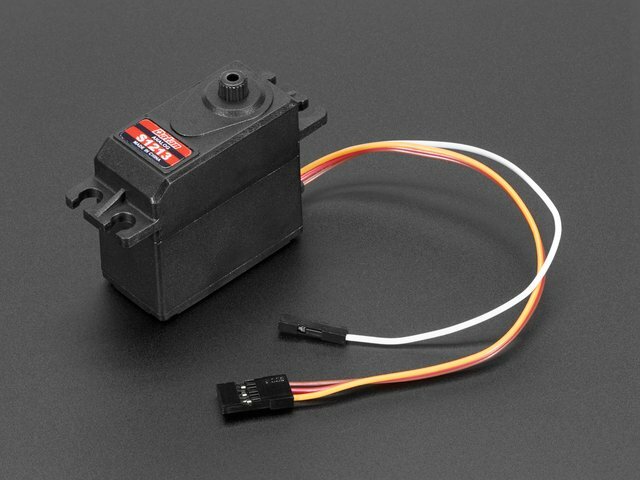 Brushless motors require a controller that can sense the proper time to reverse the voltage to the coils. Some motors have built-in hall-effect sensors that can detect the orientation of the rotor. 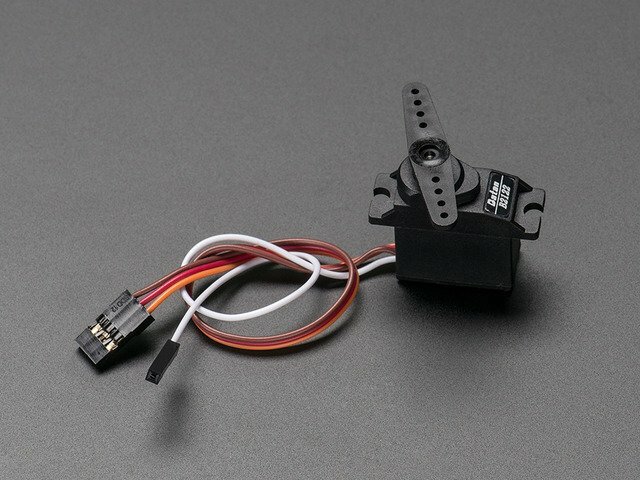 Controllers for this type of motor require sensor inputs to read these hall sensors. Other 'sensorless' motor controllers sense the back EMF in the motor coils themselves to detect the rotor position. 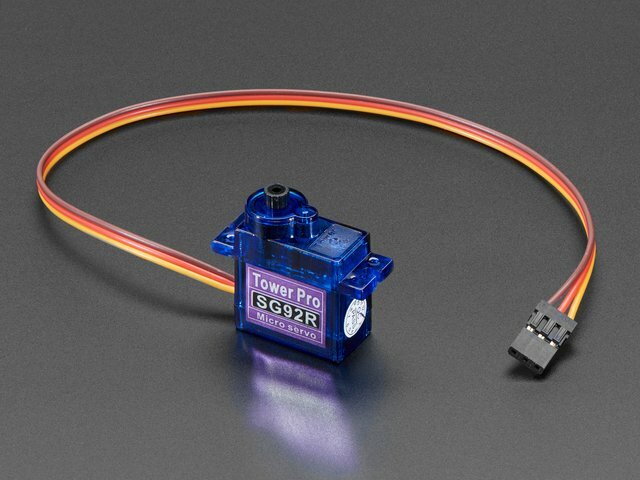 Most ESC (Electronic Speed Controls) for brushless RC motors use this technique. Many BLDC motors have integral controllers. Computer fans are one example. These may or may not have PWM inputs or tachometer outputs. If speed control is one of your goals, be sure that you understand the capabilites of the controller. 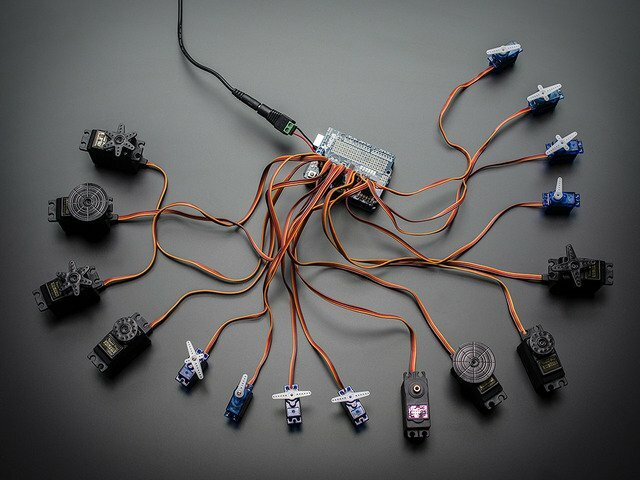 ESCs for brushless motors are rated by amps. 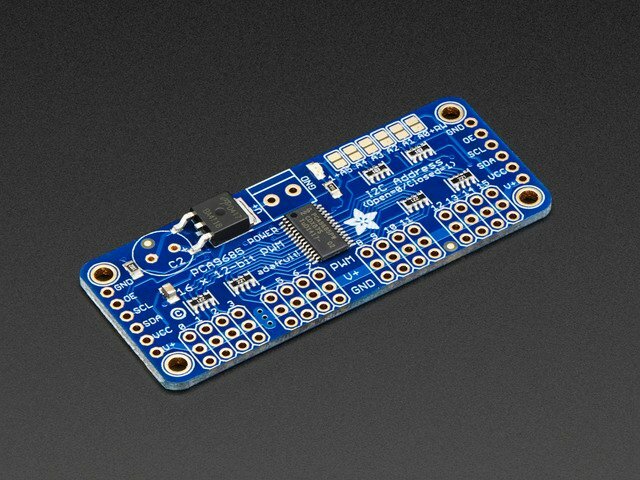 Select an ESC rated for at least as many amps as your motor. If you will be driving the motor hard, a 10-20% safety factor in the ESC rating is a good idea. This guide was first published on May 21, 2014. It was last updated on May 21, 2014. 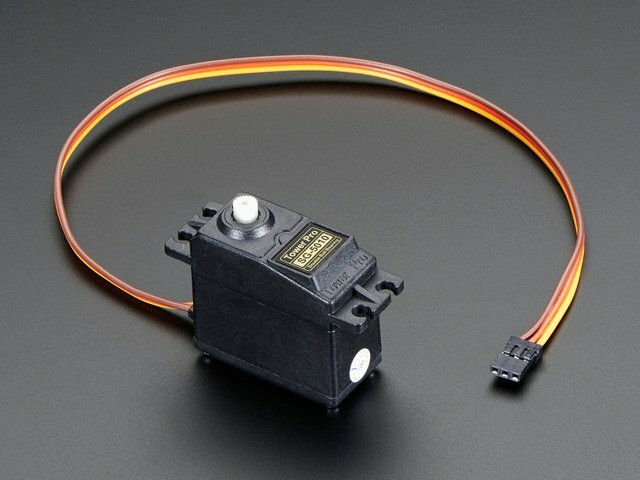 This page (Brushless DC Motor Control) was last updated on Apr 23, 2019.